Sometimes when the internet really, really wants to believe something, no amount of evidence to the contrary will convince people. Such was the case with the OnePlus One and its phantom microSD card slot. The company said there is no SD card slot and the review units have no microSD card slot, so what's with the growing number of stories about a secret microSD card slot? Well, there was a mix up with the manual. 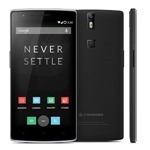 The FCC docs for the OnePlus One include the user manual, and there are a number of odd errors. Right there in black and white it says the device accommodates cards up to 64GB in size. It's not true, though. We've got one in for review with no sign of a card slot, but we checked with Cyanogen Inc. just to make absolutely sure there wasn't some last minute hardware tweak. Nope, just a mistake. 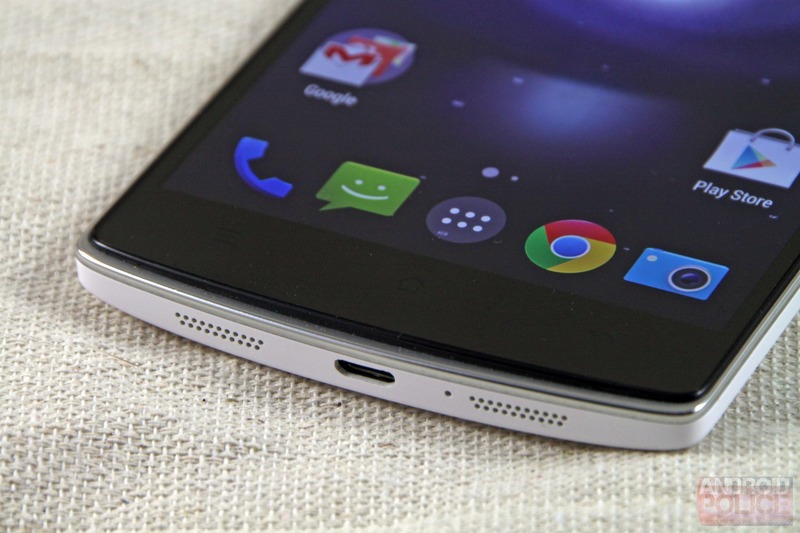 We reached out to OnePlus as well, but no one there has gotten back to us yet. Considering OnePlus' suspiciously close relationship with Oppo, it's likely this is just a case of confusion with the Oppo Find 7a. That device is very similar and does have an SD card slot. Don't believe the hype. The OnePlus One does not support external storage. The manual in question is not for the Find 7a, it is simply an error in the One manual and we are working to correct it.